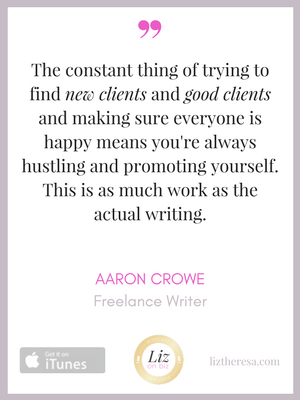 Aaron Crowe is a freelance journalist in the Bay Area who specializes in personal finance writing. He has worked as a reporter and editor at newspapers and websites, and was an assistant metro editor at the Contra Costa Times before being laid off in 2008. 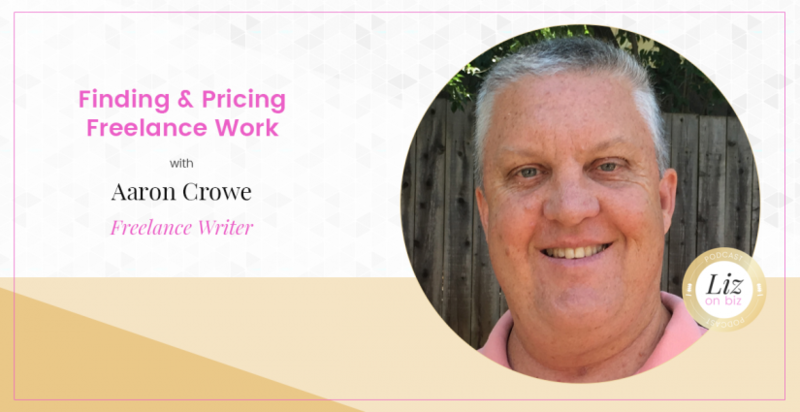 He then started a freelance business and started blogging about being a stay-at-home dad who was underemployed, and now owns three blogs that help pay his family’s mortgage. One of his blogs, CashSmarter.com, chronicles his family’s finances and how he tries to teach his daughter, now 12, about money. [17:09] Why someone did SEO for Aaron FOR FREE!